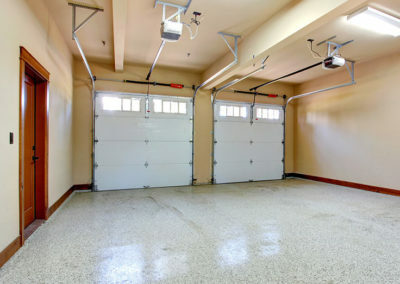 Looking into garage flooring in Montreal? 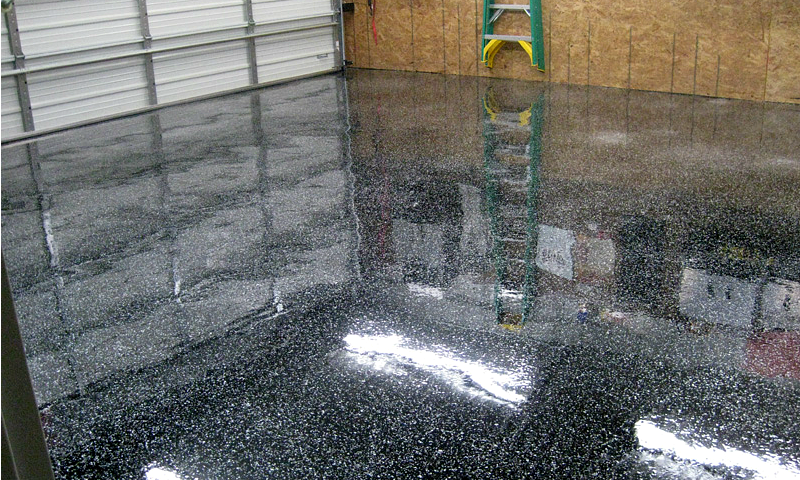 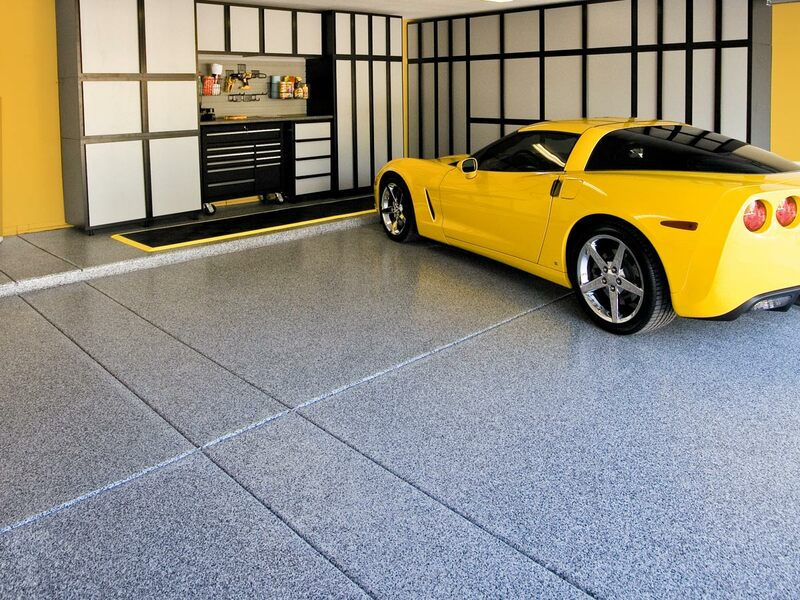 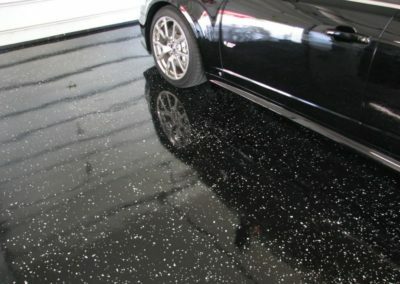 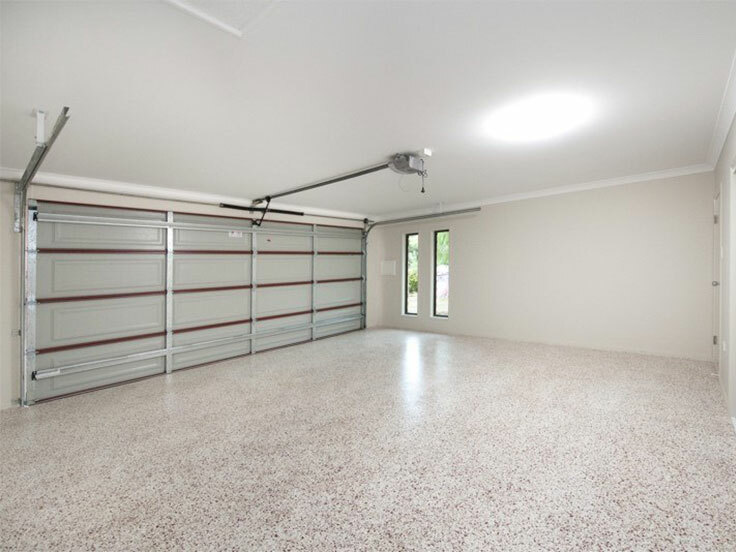 Epoxy garage flooring is the perfect finishing touch for your garage. 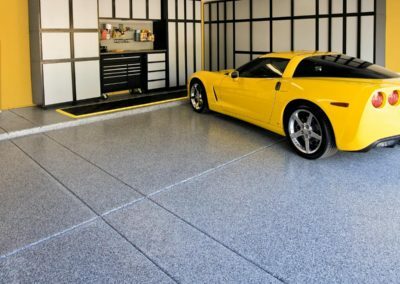 Turn your messy, cave-like garage into a beautifully finished area of your home, with the best garage flooring Montreal has to offer! 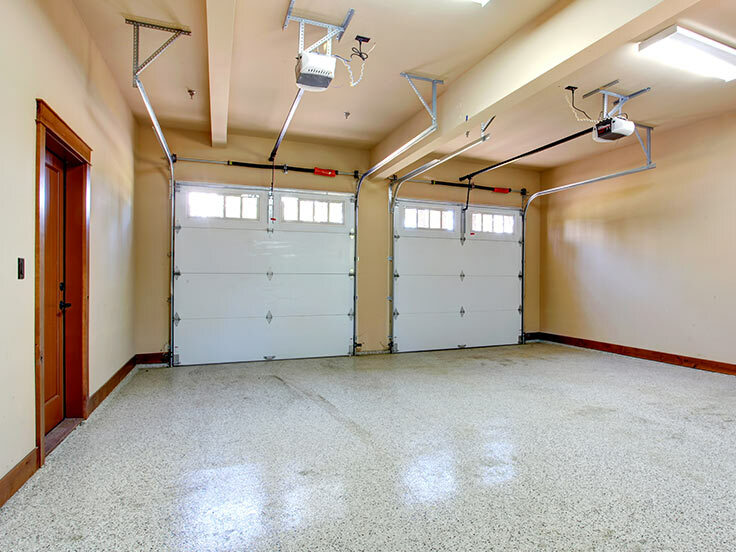 Whether it’s to give your garage a new look or get more usable space, the Montreal garage floors experts are here to help you along the way. 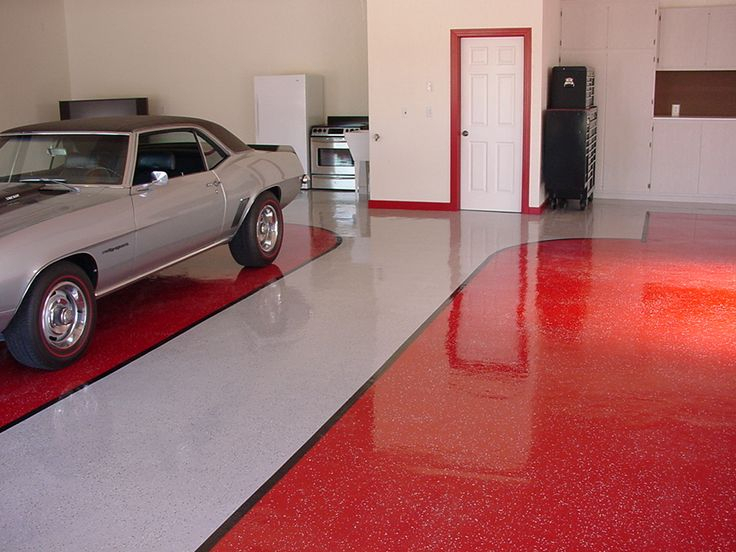 Call Acrylique Montreal today and get the Garage Floors you’ve always wanted! 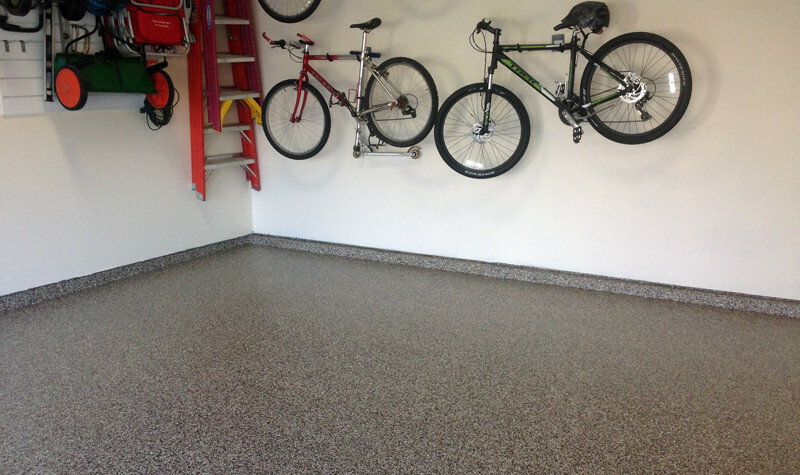 When looking for a garage flooring solutions in Montreal, in most cases Epoxy, a poly aspartic coating certainly is the most durable and heavy stain resistant solution currently available on the market. 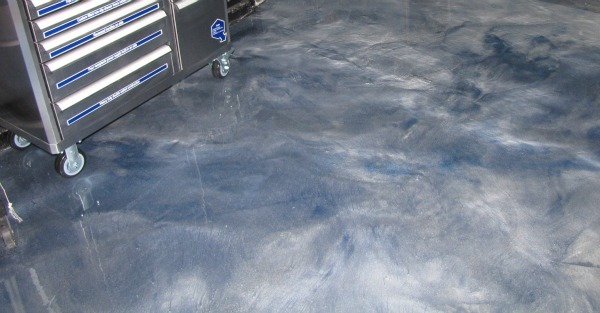 Once dry, the epoxy coating keeps your floors safe from cracks, chips and different stain damages including oil, gasoline, and more. 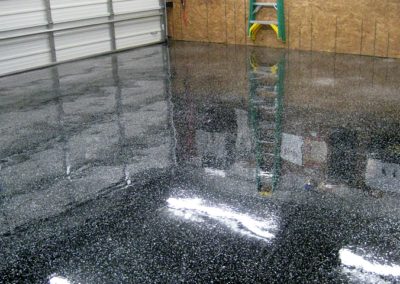 Moreover, epoxy coating is a natural moisture resistant material and is not demanding in cleaning and maintenance. 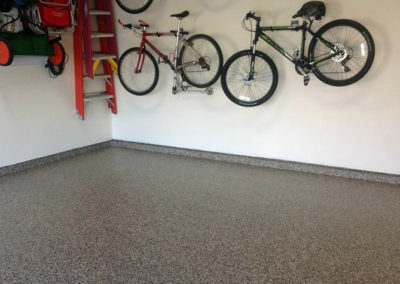 Good quality garage flooring materials is just the first step towards getting great epoxy garage floors. 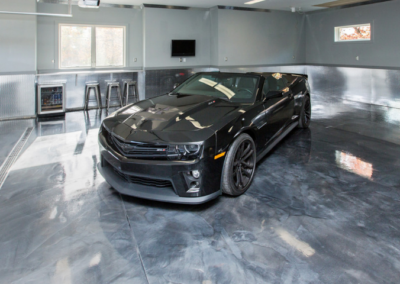 It takes a team of professionals to see the result that both looks beautiful and serves well. 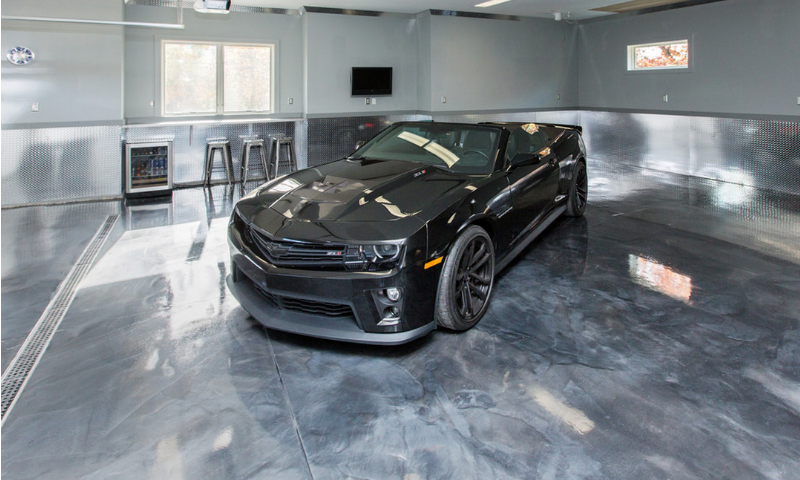 Acrylique Montreal is a team of installers with extensive experience in the garage floors industry, genuinely dedicated to their work. 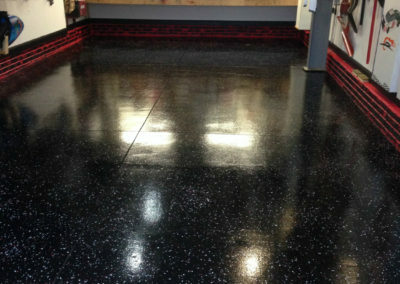 Acrylique Montreal works directly with some of the best acrylic an epoxy suppliers in the industry. 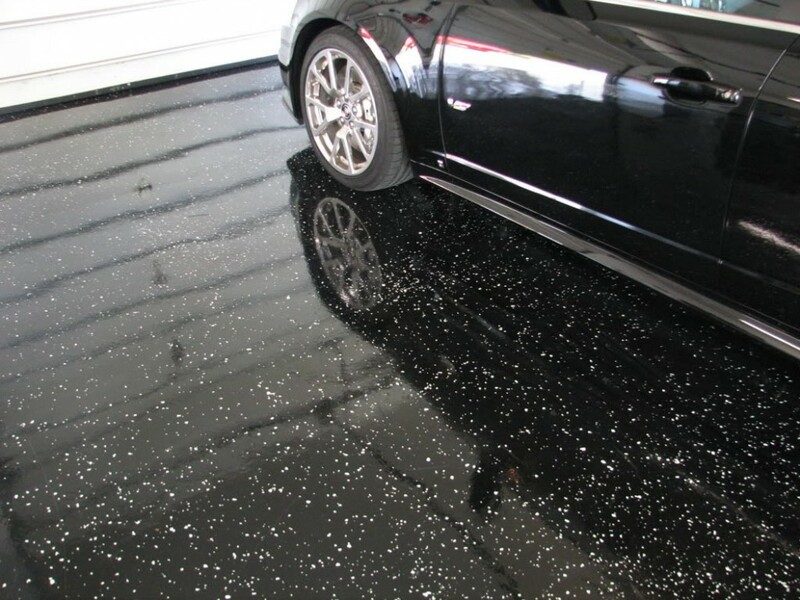 Having our own team of installers allows us to offer reasonably priced services. 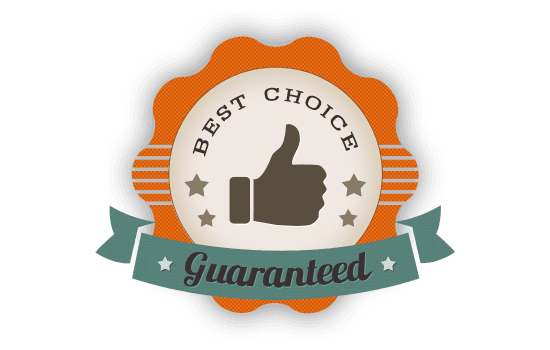 Moreover, our price match policy gives an extra advantage to Customers. 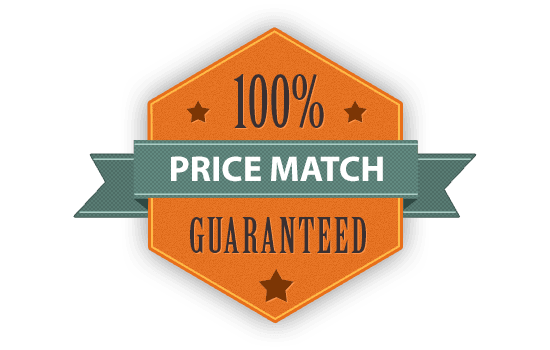 We can match the price for identical service advertised on the local market. 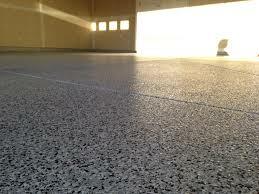 Garage floor industry standards are set to guarantee some basic quality results and general safety. 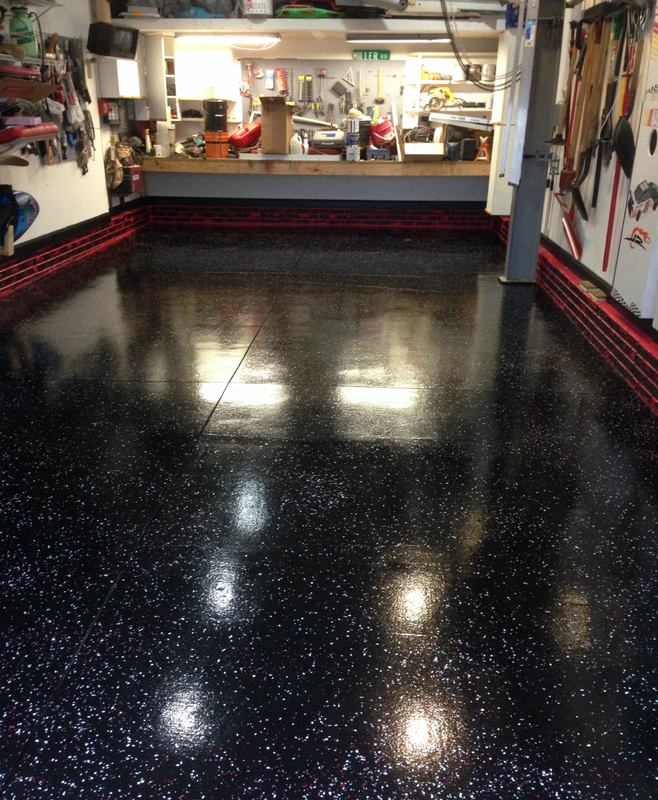 Our goal is to surpass these standards and meet your highest expectations. 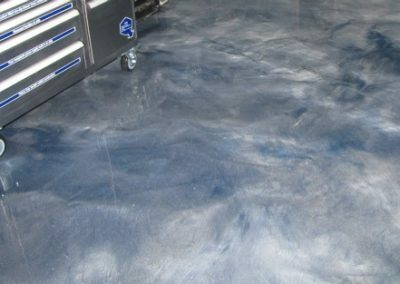 Our professionalism and expertise are at your service. 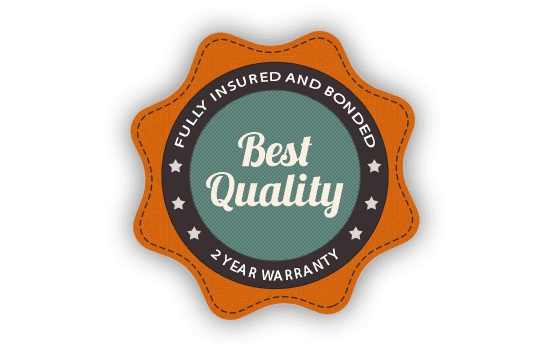 For mutual peace of mind, we are also fully insured and RBQ certified.